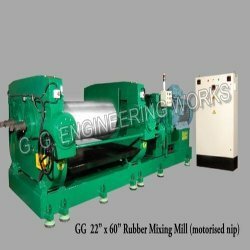 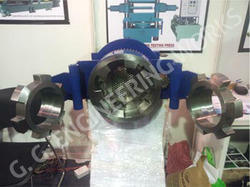 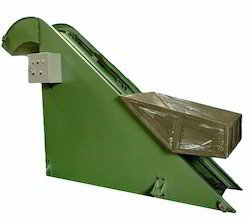 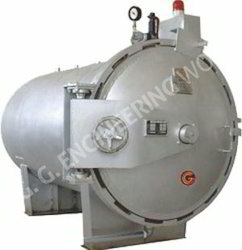 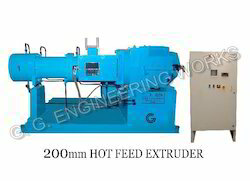 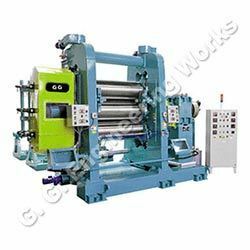 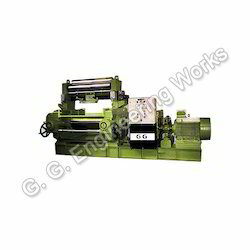 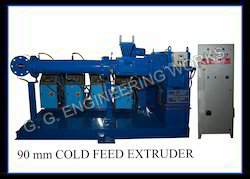 We are one of the renowned manufacturer and exporter of an excellent range of Rubber Processing Machines and Extruders. 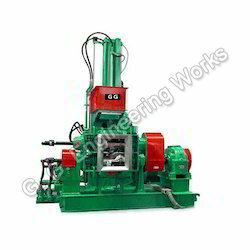 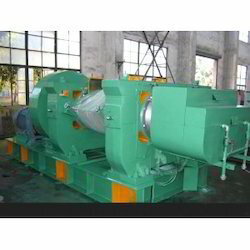 Our offered range consist of best grade Rubber Mixing Mills, Rubber Grinder Mill and Rubber Refiner Mill. 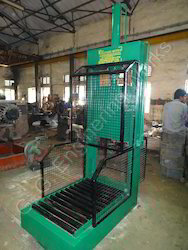 Our product range is widely demanded by the clients for its user-friendly interface, durability, easy installation, rugged construction and low maintenance. 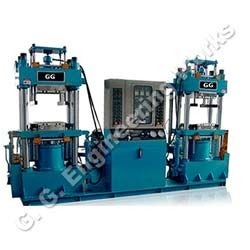 The entire range of products is manufactured using high-grade raw material and components, sourced from the trusted and reputed vendors of the market.